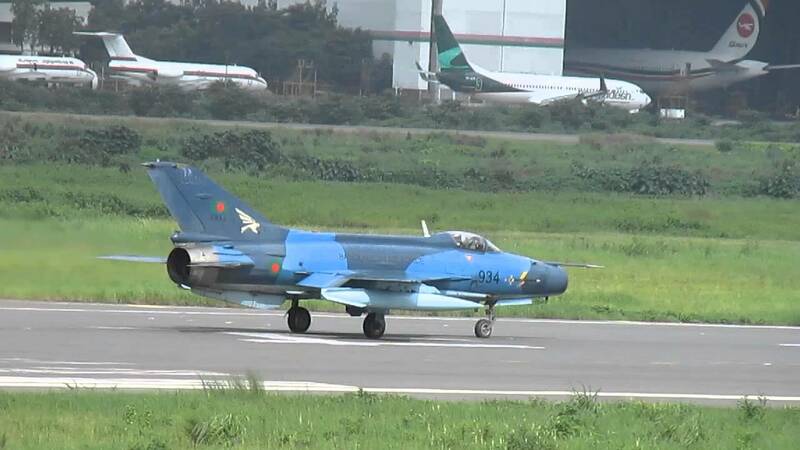 The Bangladesh Air Force (BAF) has taken delivery of its first independently overhauled Chengdu Aircraft Corporation (CAC) F-7 fighter aircraft, the country’s state-run news agency reported on 4 September. 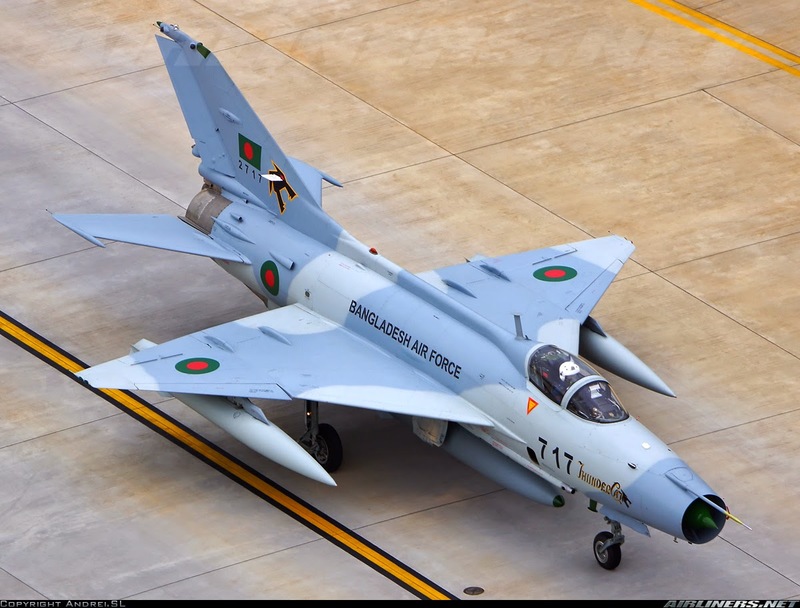 According to the report, the aircraft was delivered to the BAF at its air base in Bangabandhu at which the service has operated an aeronautical centre since 2011 providing maintenance and repair services. 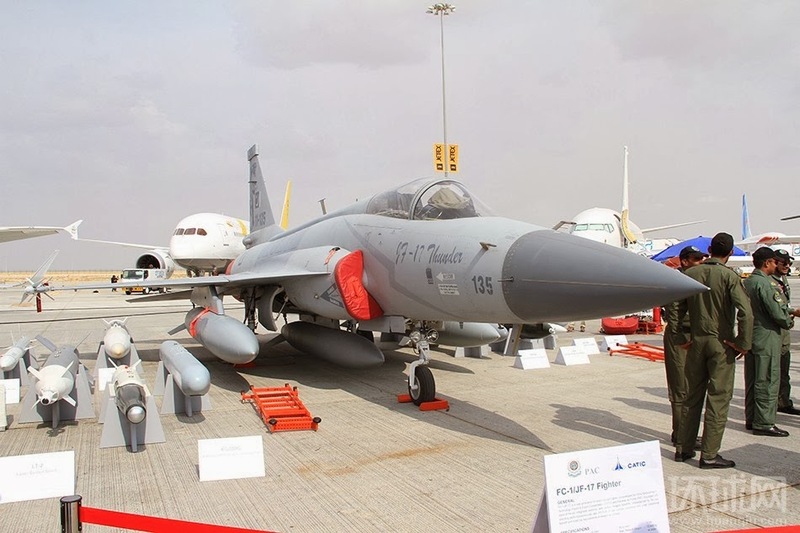 The report said that China has provided assistance to the BAF in developing its maintenance capability and that in previous years technicians from China and the BAF had collaborated on F-7 overhauls. 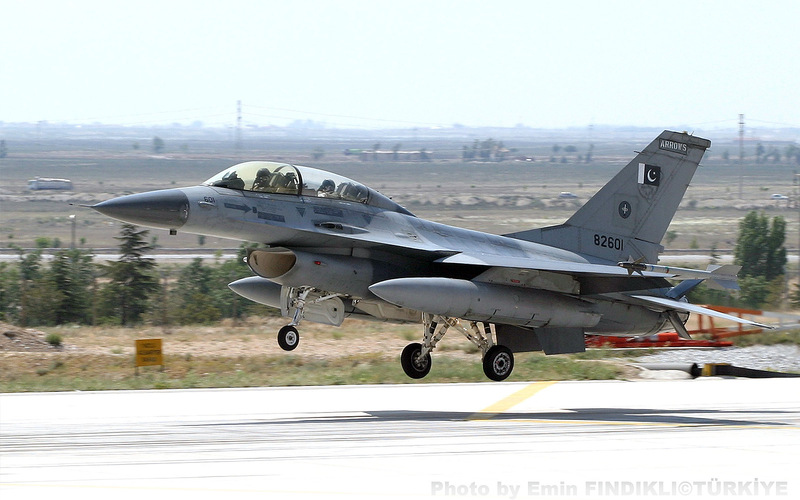 The aircraft delivered in early September was the first to be overhauled without Chinese assistance. KOCHI: Bangladesh Naval Ship BNS Somudra Joy (Hamilton Class frigate) has begun its four-day visit here. 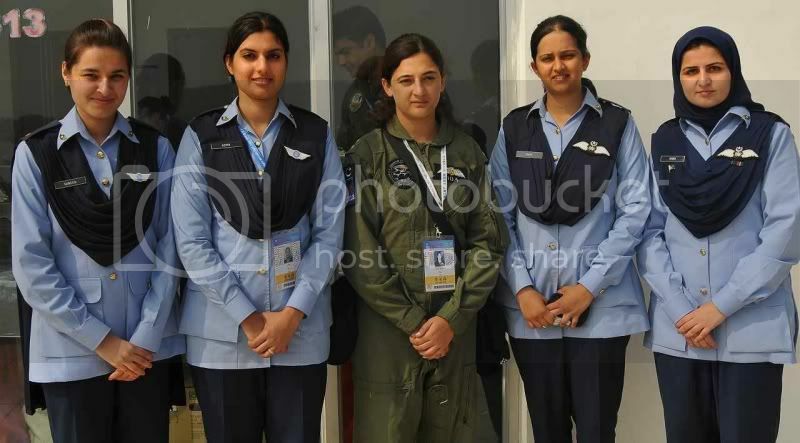 Cmde Abdullah Al Mamun Chowdhary, Director of Naval Training (DNT (BN)) is the senior officer on board the foreign ship which arrived here yesterday. 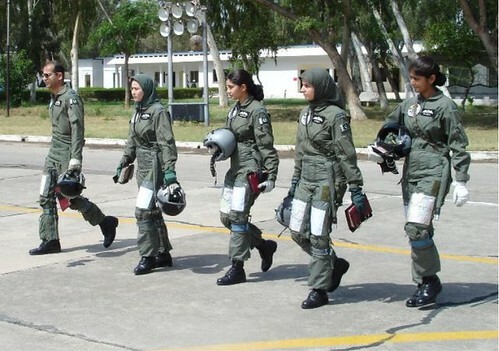 Commander A K M Afzal Hossain is the Commanding Officer of the ship. 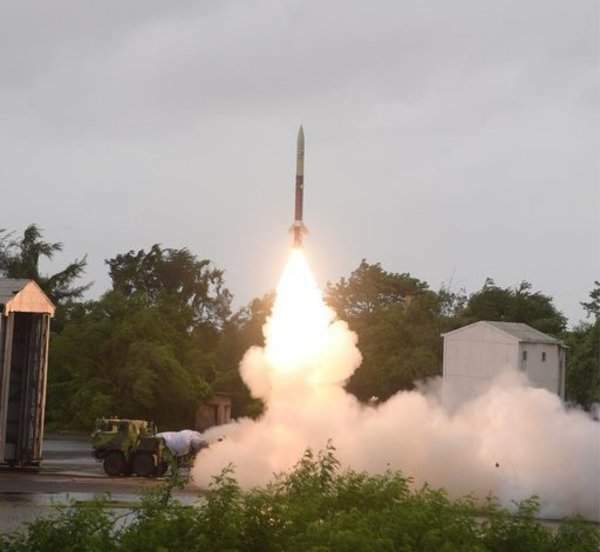 The Defence Research and Development Organisation (DRDO) successfully flight testing the indigenously developed surface-to-surface tactical missile (150 km Range) ‘Prahar’, from Launch Complex-III, ITR, Balasore, in Orissa on September 20, 2018. 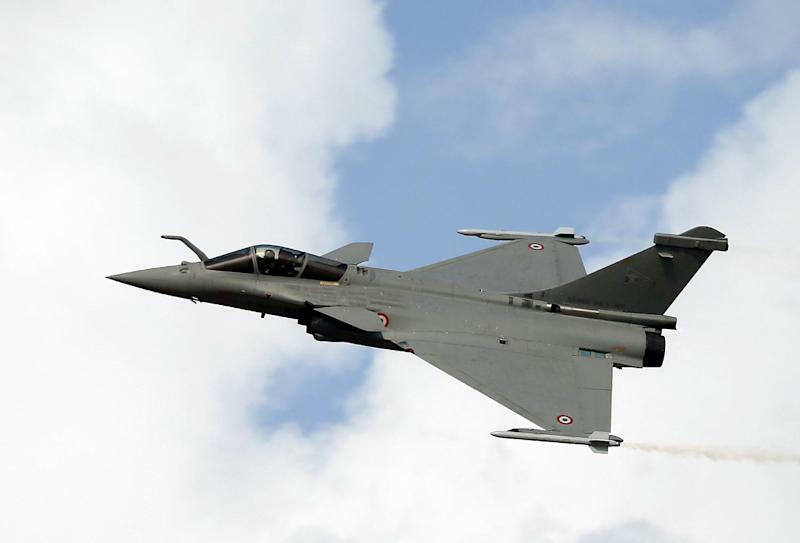 NEW DELHI: In a potential deal that will give a boost to the country's defence capabilities, Prime Minister Narendra Modi on Friday announced that India is looking to buy thirty six Rafale jets in fly-away conditions from France as soon as possible. 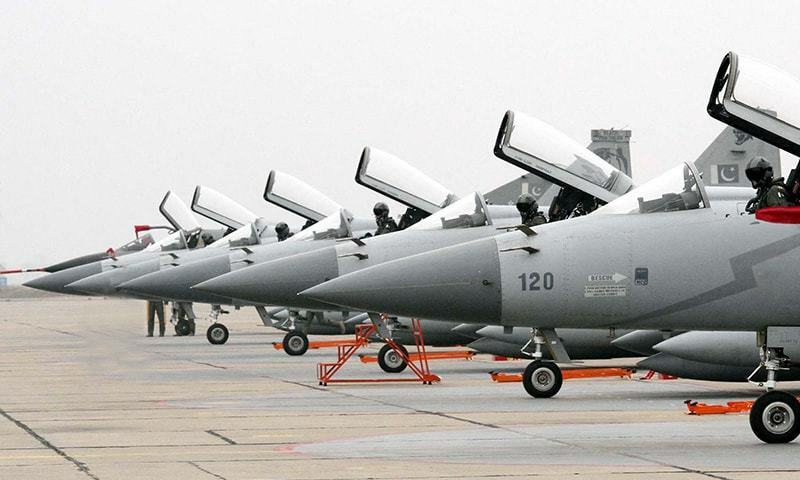 The deal with Dassault Aviation has been stuck on cost and gurantee clause. 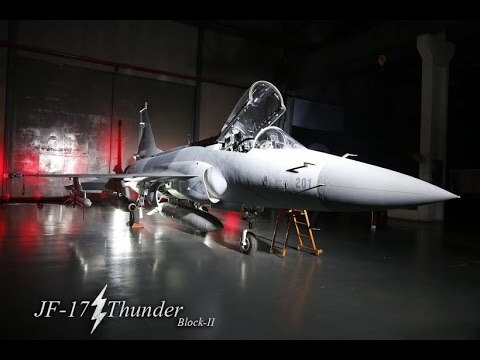 The original Rafale contract was worth $12 billion but was widely estimated to have increased to $20 billion, primarily because of the implications of building some of the jets in India. 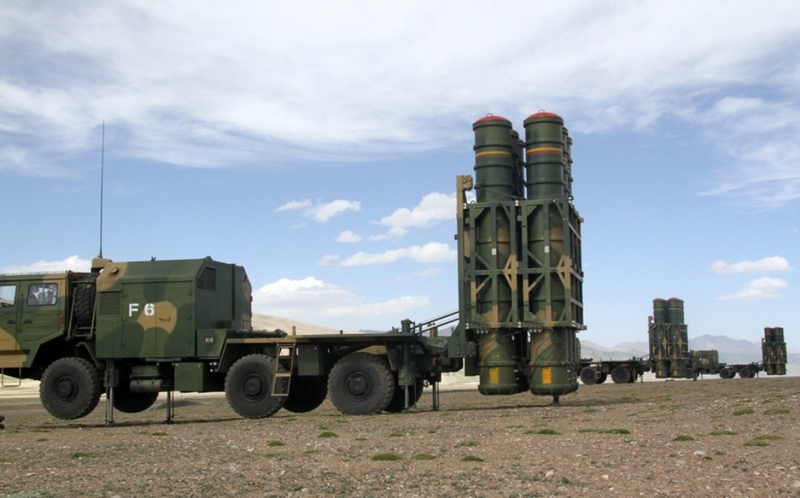 First 12 batteries of the China Aerospace Long-March International LY-80 surface-to-air missile system have been purchased for nearly US $557 million, with eight units of the IBIS-150 air defense surveillance radar for $40 million. Last edited by Vixen; September 22, 2018 at 02:08 PM.. So THIS excites you? Huh? 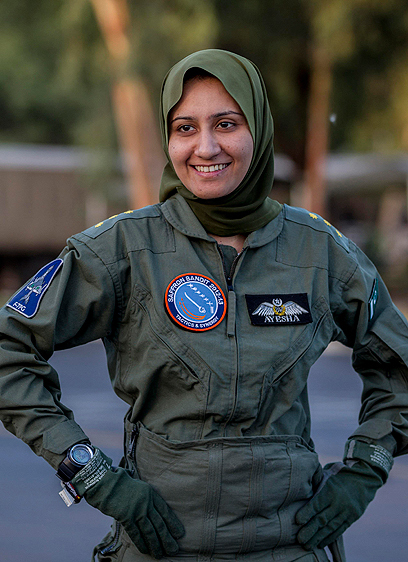 According to a news report, Flying Officer Raabia is one of the first two female pilots for search and rescue (SAR) units of the PAF. 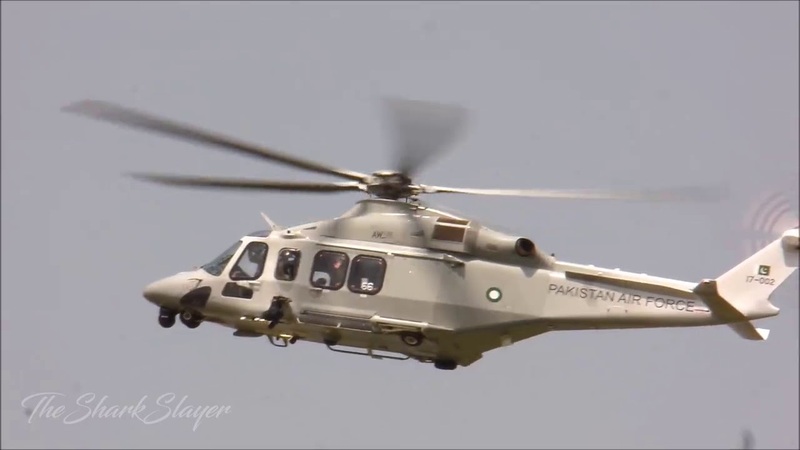 Currently she's flying the AgustaWestland AW139 from PAF Base Peshawar. 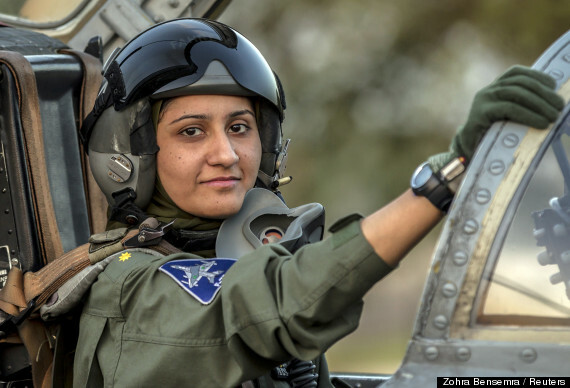 Shes flying the fighter jets since 2012/2013. 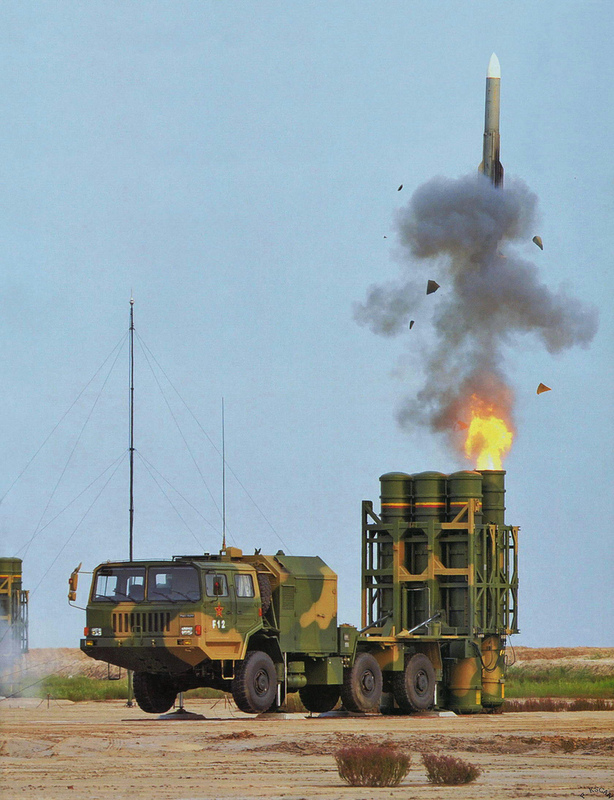 The primary weaponry for Type 035G is the Yu-3 torpedo. 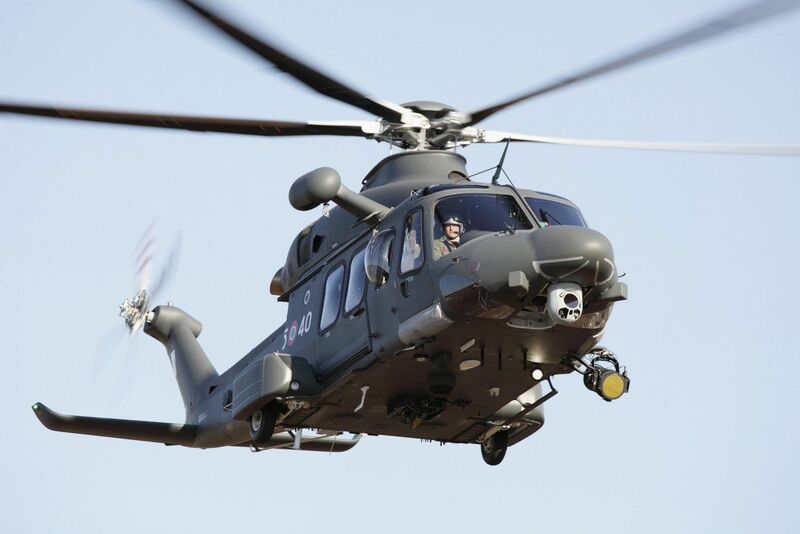 It uses French-made sonar DUUX-5 unit. The 035G-class is also renowned for its anti-submarine weapon capabilities. They were built with further improvements, especially in terms of noise reduction, weapons, sensors and crew living standards. 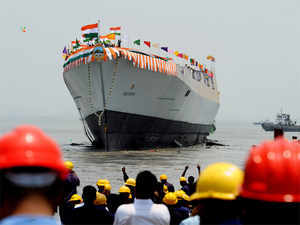 Prime Minister Sheikh Hasina officially commissioned the Bangladesh Navy's first submarines on Sunday afternoon. 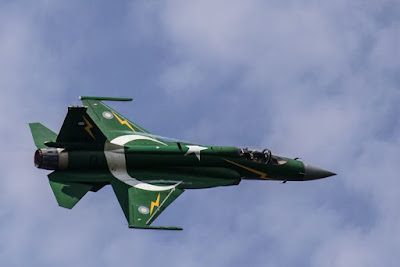 With the addition of the Chinese-supplied submarines - – Nabajatra and Joyjatra - the Navy can be considered a “three-dimensional force” for the first time. The Type 035G-class submarines, also known as Ming-class, were reportedly assembled at the Dalian state's Liaonan shipyard. Suddenly Shingara doesn't hate me anymore huh? 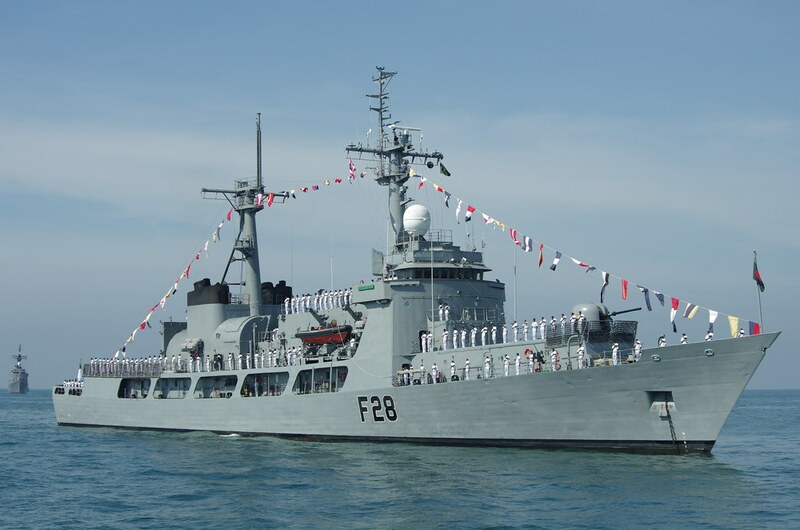 On June 9, 2018, according to the official FB of the navy of Bangladesh, the Bangladesh Navy has already purchased two Type 053H3 second-hand frigates from China. These two vessels were the 521 Jiaxing frigate and the 522 Lianyungang frigate, planned for this year. 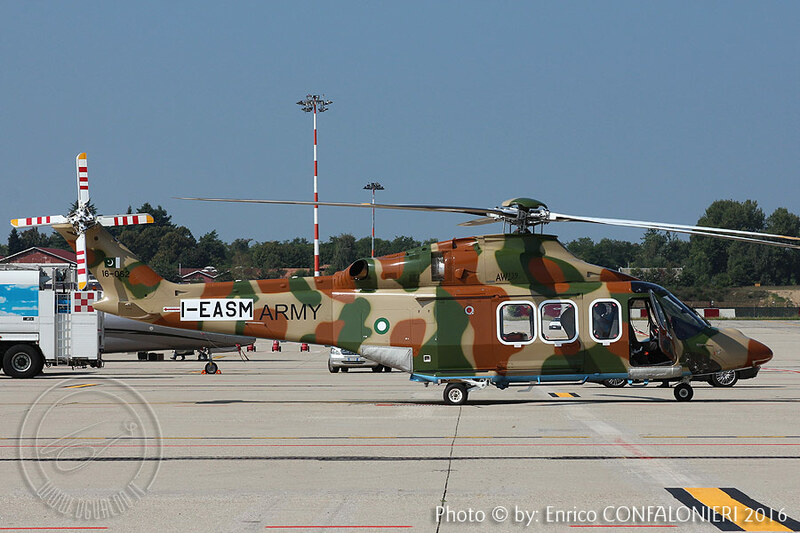 To be delivered to the Bangladesh Navy in September or October. The 053H3 frigate is a second-generation fully enclosed guided missile frigate designed and built in the 1990s in China. The first ship of the frigate, the Jiaxing, started construction in 1997. 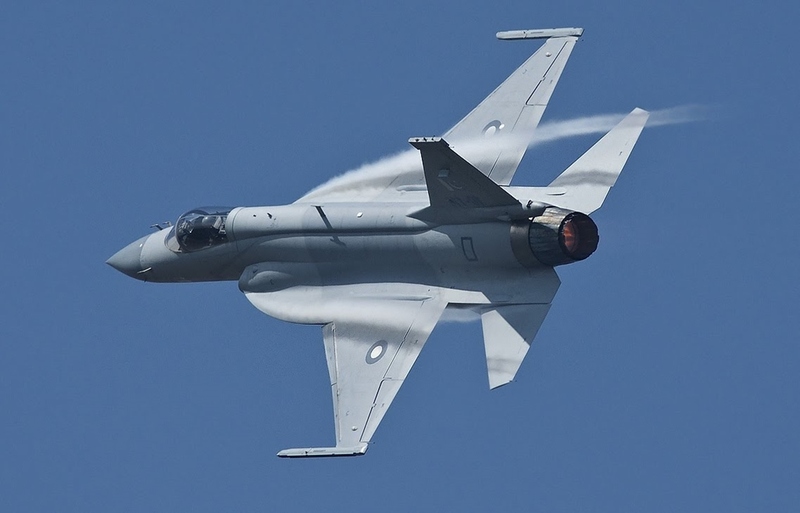 It was launched in 1998 and officially joined the Chinese Navy in 1999. 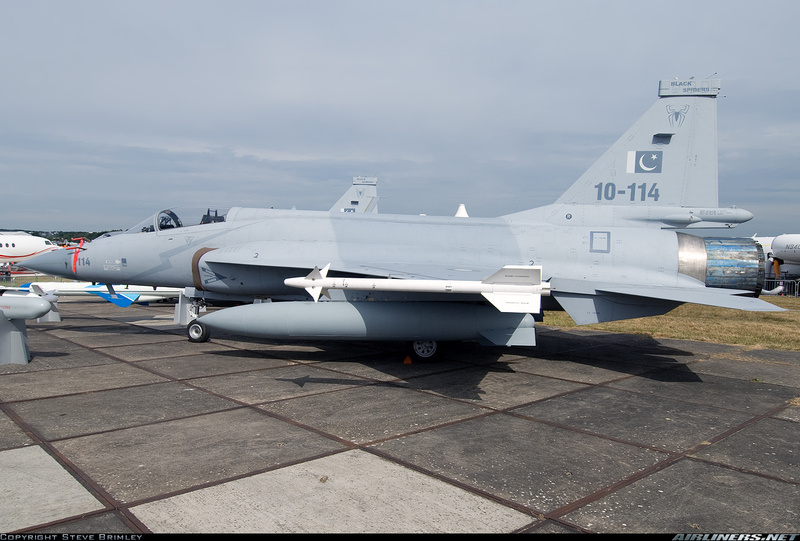 First Pakistani Missile Ship to enter Baltic waters. PNS Aslat also taking part in Russian Navy day. Is that your family Vixen? 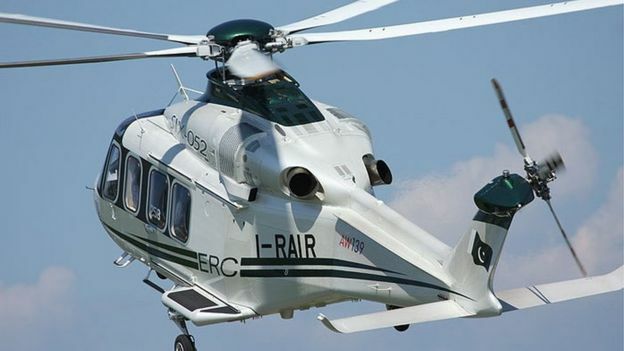 The Bangladesh Air force has initiated the process to purchase a variety of light combat helicopters from different sources to fulfill its modernisation goal. 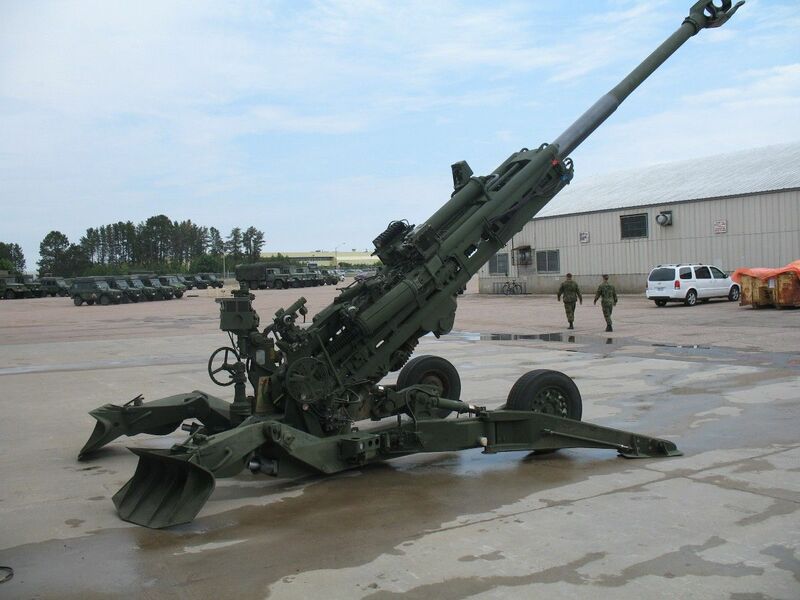 On August 25, India’s Defense Acquisition Council (DAC), chaired by Indian Minister of Defense Nirmala Sitharaman, approved the procurement of 150 155 millimeter/52 caliber Advanced Towed Artillery Gun Systems (ATAGs), currently under development for the Indian Army by the Indian Ministry of Defense’s (MoD) Defense Research and Development Organization (DRDO). 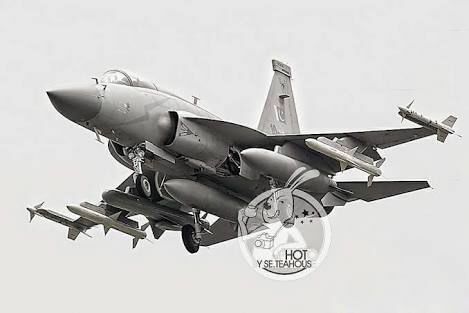 “These guns have been indigenously designed [and] developed by DRDO and will be manufactured by production agencies, as nominated by DRDO,” the August 25 MoD statement reads. 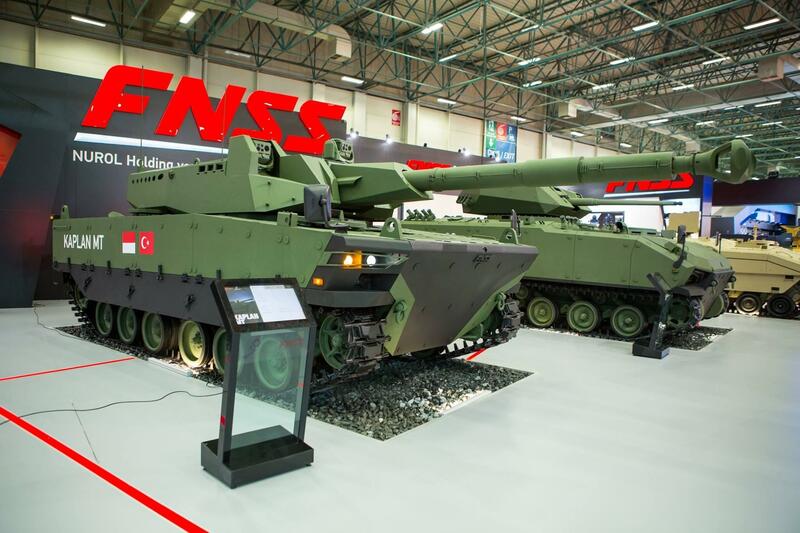 “They are likely to be the mainstay of artillery in the near future.” Total acquisition cost for the 150 artillery guns is estimated at around $490 million. 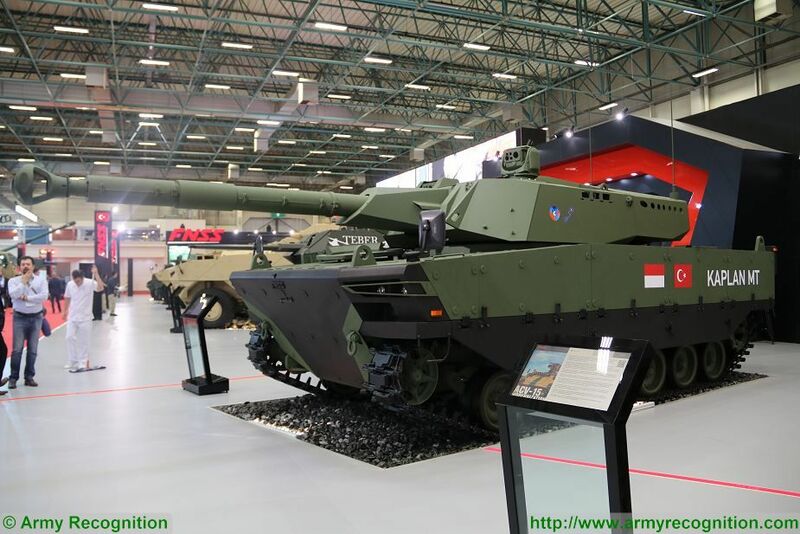 No contract for the acquisition of the ATAG has been concluded by the MoD to date. 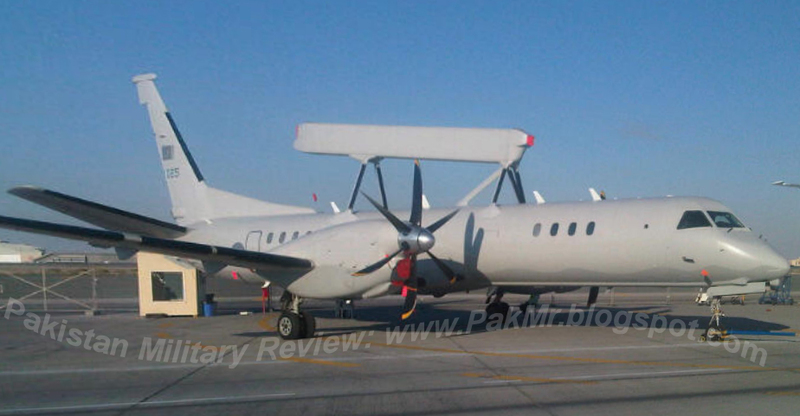 The airborne early warning and control plane fills a gap in China's arsenal. 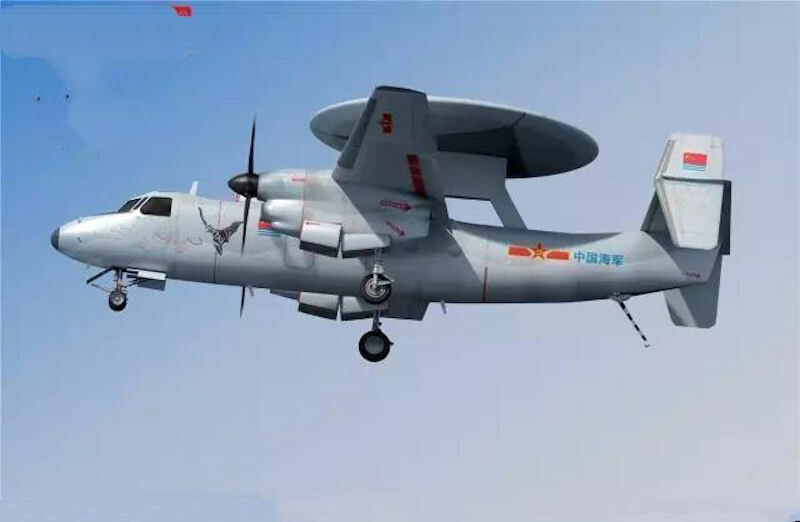 The XAC KJ-600 AEW&C, when deployed on future, catapult equipped Chinese aircraft carriers, will enhance the combat effectiveness of Chinese fighters, and possibly the long-range fire of warships and missiles. China's aircraft carriers are getting plenty of press lately. China's shiny new carrier, Liaoning, visited Hong Kong last week, and the nation launched the Type 001A aircraft carrier in the spring. There's been less talk, however, of the aircraft on those carriers. 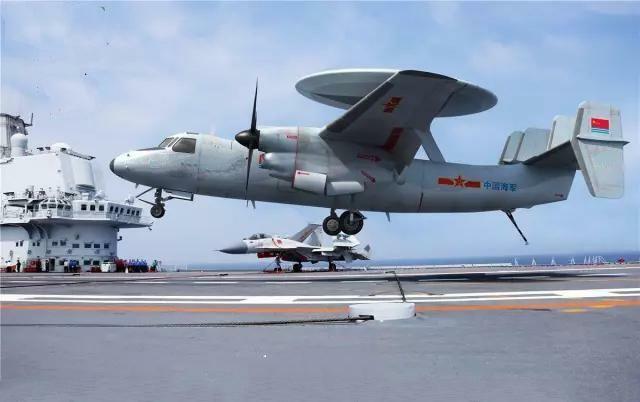 In addition to the J-15T fighter's catapult flight testing, China's making strides with its airborne early warning and control (AEW&C) plane for future catapult-equipped aircraft carriers. 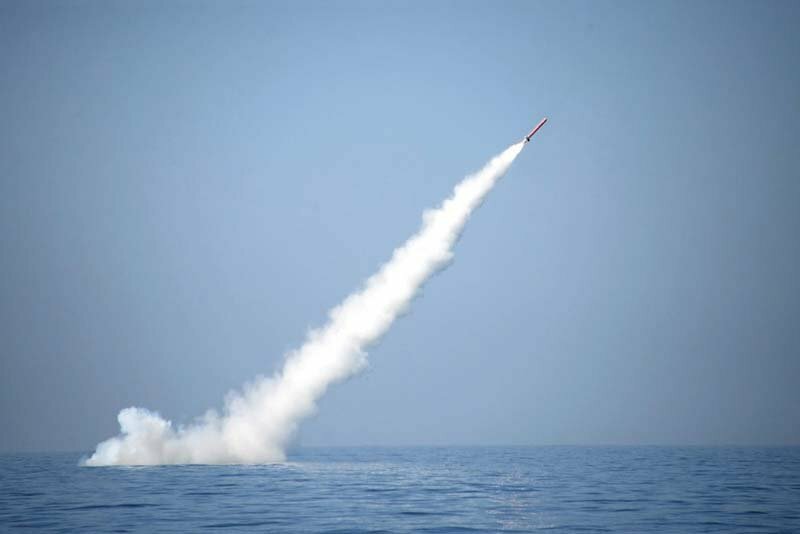 The Pakistan Navy successfully test fired submarine launched cruise missile (SLCM) Babur with a range of 450 kilometres, according to the Inter-Services Public Relations (ISPR). 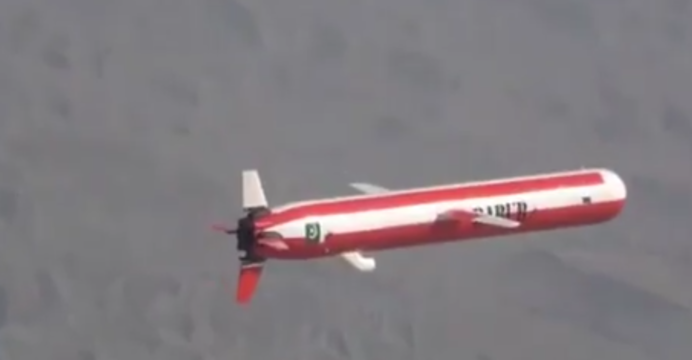 Babur is capable of delivering different kinds of payloads and employs underwater controlled propulsion, advanced guidance and navigation features. 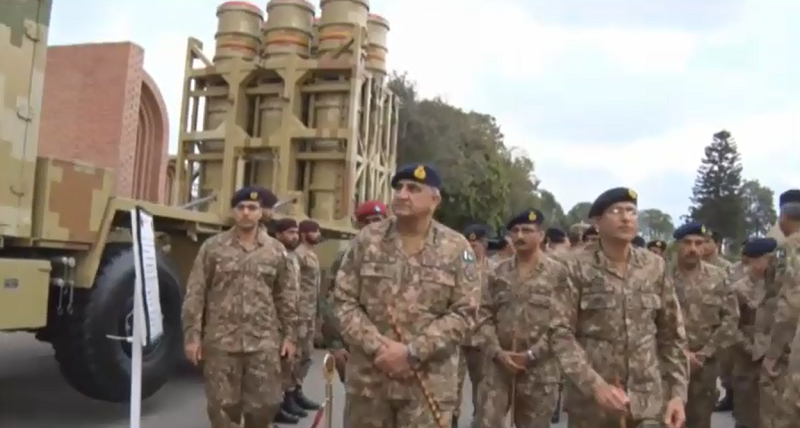 The SLCM provides Pakistan credible second strike capability, augmenting the existing deterrence regime. Vixen, did you know that p*rnhub also exists on the internet? I dont understand whats the meaning of spamming on BC forum. whats the criteria ? no other forums admins/posters have ever complained about spamming. people can create threads and post according to the topic and forum rules. so i dont think so i break any BC rules here.